Helping children of high conflict divorce. Are you contributing to them? Wondering what you may be doing wrong, instead of just blaming the other coParent for everything? Here are the top tips for managing parenting schedules for your children and aligning with your coParent. These tips can be used while creating a new parenting plan or making adjustments to your existing plan. Slowing down all the change during the first six months to a year, settling into a pattern that’s predictable and allowing your children a feeling of mastery over their whereabouts has great value. Do what you can at the front end to balance parental needs, unanticipated schedule changes, and children’s predictability needs. Err on the side of holding to the schedule when possible. Parents also work together to manage changes in residential schedules through trading time and covering time. “Trading time” refers to exchanging residential time for equal residential time. This means: weekend time for weekend time, and weekday/ evening/night time for weekday/evening/night time. It’s not hours for hours, but rather similar quality of time. Evenings during the school week have a different quality from weekend day times. Trades are negotiated, keeping in mind that these are requests and not mandatory. You’ll work out how you do trades together. Similarly, “covering time” refers to offering your coParent the opportunity to be with the children in lieu of babysitters without any request to trade. 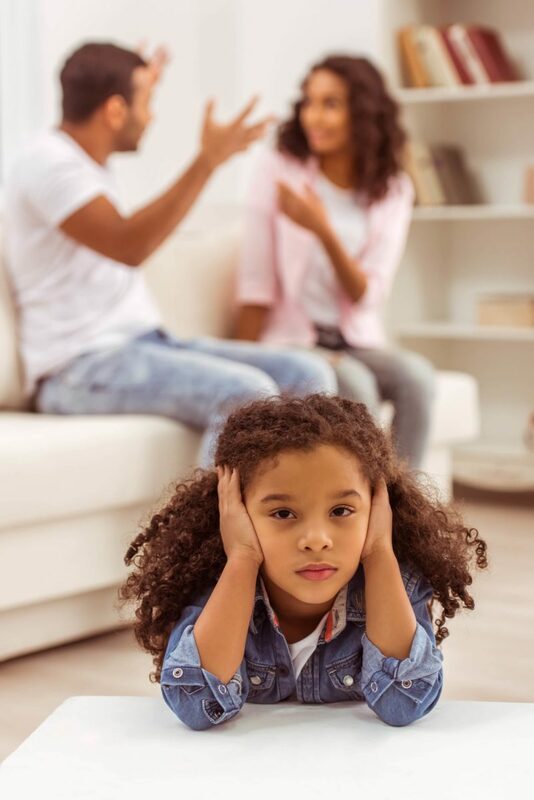 (If you and your coParent are regularly trading or covering time in an ongoing way, you may want to consult with your legal team about potential impact on your parenting plan or renegotiate your residential schedule).